To me, travel is not only about the destination, but the experiences you encounter on the journey. What makes travel so special is the uniqueness you find at each destination, and it is these unique experiences that I am so excited to share with you here! As I will be documenting my travel destinations and sharing my experiences with you, I thought I would begin by introducing the top 10 destinations on my Travel Bucket List for 2018. Here we go! Although I have been to London, England before, there is always something wonderfully new to experience in this city. A mix of historic and modern culture, there is something for everyone in London which is why it remains on my Travel Bucket List for 2018. The Big Apple! This vibrant city is full of life and lust, attracting tourists from around the world. Whether you’re interested in shopping, architecture or entertainment, New York provides it all! And if you’re a foodie like me, New York should be the newest edition to your Travel Bucket List too! 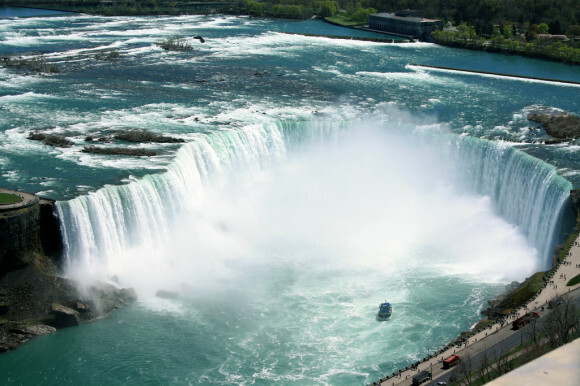 There are so many exciting things to experience in Niagara Falls, Ontario, which makes this destination perfect for a weekend away! From tours of the falls, wineries and entertainment activities such as shopping and casino’s, Niagara Falls is just the escape you need to leave the work week behind. 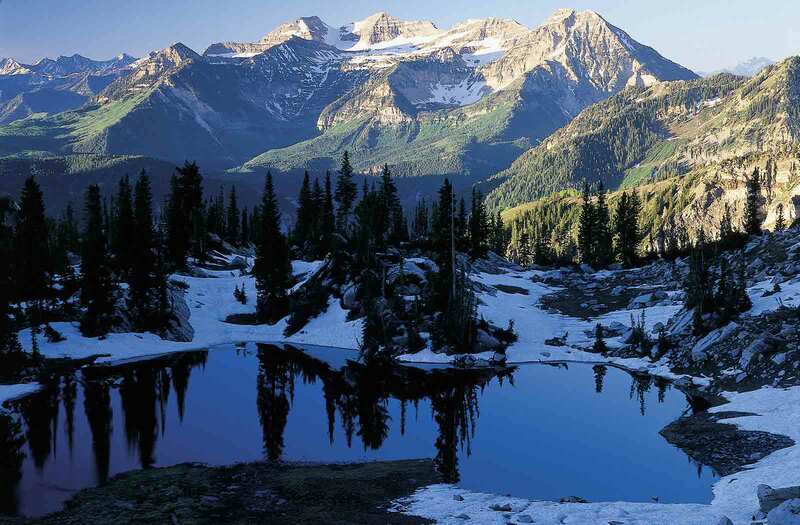 Located in the Heber Valley, Midway, Utah is surrounded by mountains and breathtaking scenery. Only 28 miles from Salt Lake City, Midway provides a close escape from city life. Whether looking to ski or snowboard in the winter months or bask in the summer sun, Midway is great for a getaway at any time of year! 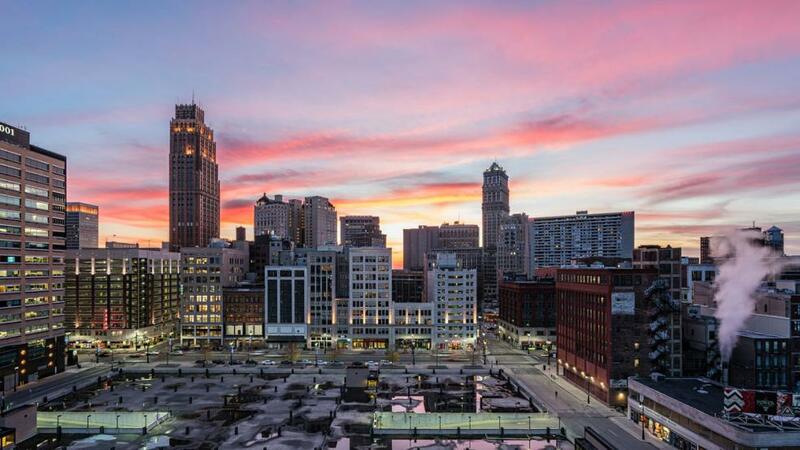 Some of you may be surprised to see Detroit on my Travel Bucket List for 2018, but this city is up-and-coming and going through a major changes. Detroit is a great city to explore if you are looking for a cheap travel destination or if you are interested in historic architecture. As the famous Ontario cottage country, Muskoka is a great destination if you are looking to take a quick getaway from the city. Although more expensive, Muskoka provides beautiful landscapes, swimming, water sports and is known for its social events. When traveling to your destination, be sure to stop at Don’s Bakery for some sweet treats and Weber’s for some classic hamburger goodness before arriving in Muskoka, you won’t regret it! 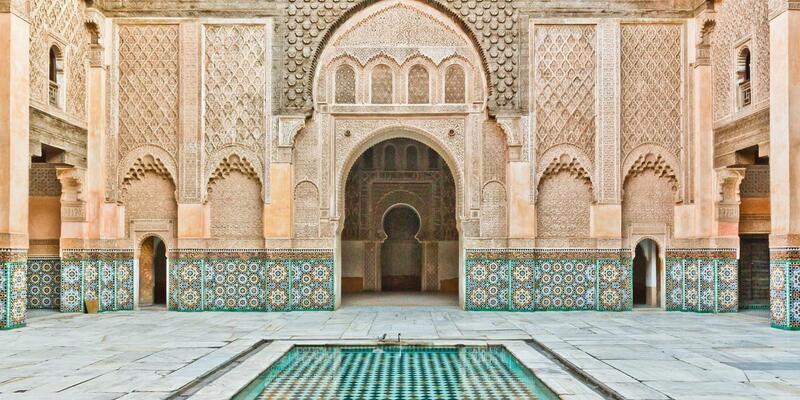 Exotic, colourful and inexpensive, Morocco is a great destination if you are looking for a unique travel experience on a small budget. Known for its sightseeing, markets and diverse landscape, this African country becoming an increasingly popular tourist destination. I feel that I should warn you, however, Morocco does have several warnings regarding the safety of tourists in effect, particularly for women. Please take extra caution when travelling to this destination. Who doesn’t want to relax on a beach vacation? With all the stress and craziness that life can bring, sometimes all you want to do is sit on a beach chair with the sun on your face and a Pina Colada in your hand. 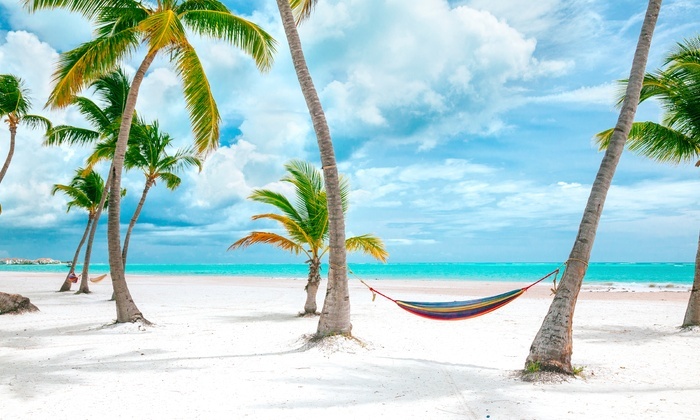 There are plenty of excellent resorts to stay at in Punta Cana, but my two favourite right now are Paradisus Palma Real and the Hard Rock Hotel & Casino. 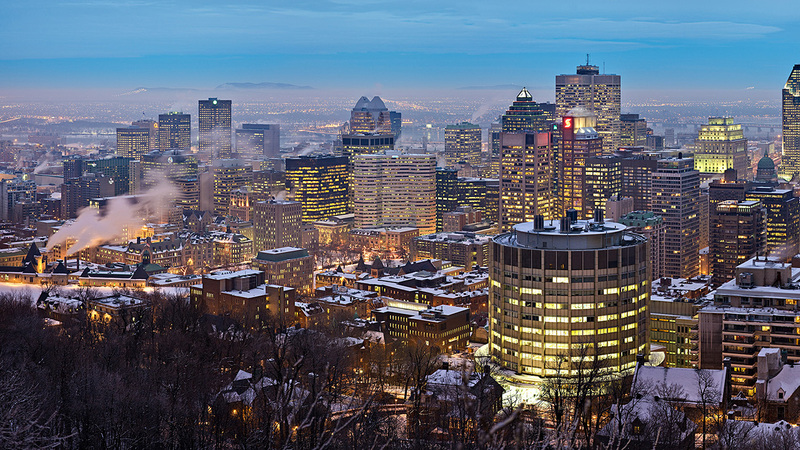 A blend of historic and modern culture in Canada, Montreal is known for its outstanding restaurants, summer markets and night life. If you are feeling adventurous while in Montreal, be sure to take a hike up the beautiful Mont Royale. If relaxing is more your style, I recommend taking a peak at Bota Bota Spa in Old Montreal. The beautiful views in this city are definitely hard to beat! 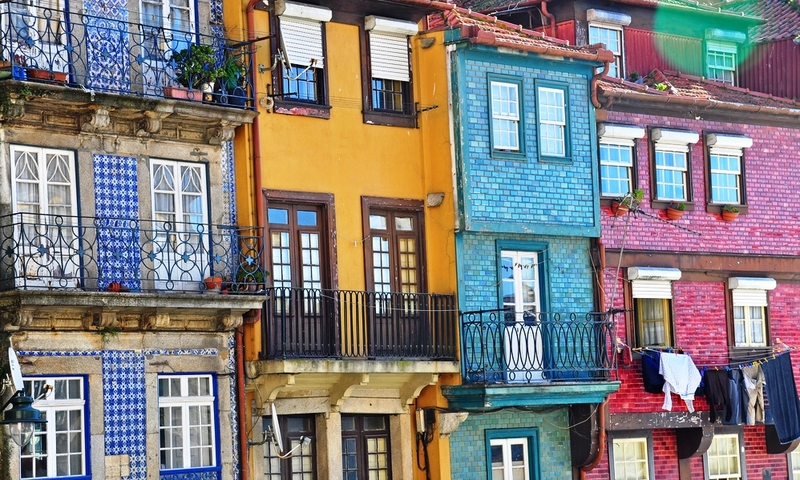 Known for its amazing landscapes and colourful streets, Porto would be a great destination for an inexpensive, yet culturally fulfilling trip. Of course, you can’t forget to try Port wine while you are taking in the scenery! I encourage you to follow along on my journey and share your experiences and suggestions for each destination on this list! What’s on your Travel Bucket List for 2018? Let me know in the comments section below!